For more information and to purchase 7-Game Packs that are on sale now, click here. To book an outing in one of the Rox group areas or for information about season tickets for the upcoming season, call the Rox front office at 320-240-9798. Single game tickets for the 2019 season will be on sale starting May 1st! This incredibly fun section features unlimited food and soft drinks (limited menu after the 3rd inning), plus $1 Miller Lite’s all night long. This section has a first come first served seating area and doesn’t have any reserved spots (larger groups booking in advance may have designated areas). The Beaver Island Sports Deck is located down the left field line with a great view of the game. This section is located directly behind the home plate area at Joe Faber Field. These seats not only feature an incredibly up close and personal view of the game, but also provide fans with a wait staff to help with all their needs. Reserved Section seats are also located behind home plate, but are behind the walkway separating the Little Caesars Pizza Box Seats and the seating bowl at Joe Faber Field. All tickets are assigned to a specific section, row and seat. All seats in these sections feature a seat back. 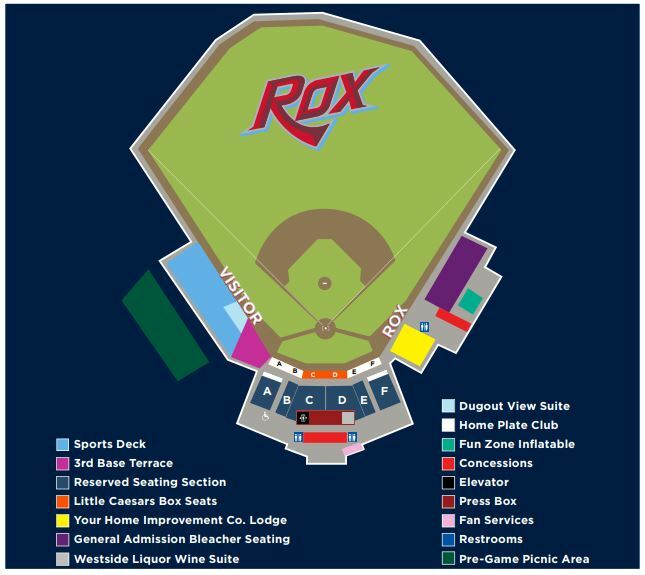 The most affordable Rox ticket is found in the General Admission Section at Joe Faber Field. These seats are bench style seating found down the right field line at the ballpark. Seating is first come first served and each ticket is only good for this section, not a specific row or seat. 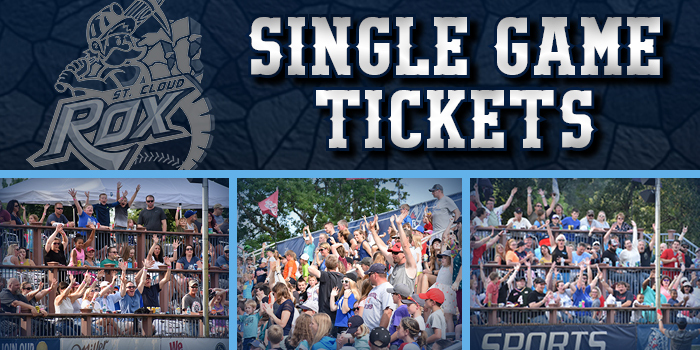 Season seat memberships – which include full and half season tickets, along with our new four-top tables – offer great ticket discounts, the same seat to all 36 Rox home games in 2019, “never a wasted ticket” and much more! 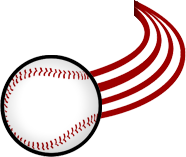 For more information on 2019 Rox Season Seat Memberships or to renew your season seats, please contact the Rox Office at 320-240-9798. Rain Check Policy: In the event five innings of one game are not played, except when the home team is in the lead at the end of 4.5 innings, the ticket may be exchanged for a 2019 regular season home game at equal or lesser value based on availability with the exception of hospitality areas. Gates to any Rox home game open one hour prior to the start of the game.